KWC M1911 CO2 Pistol! 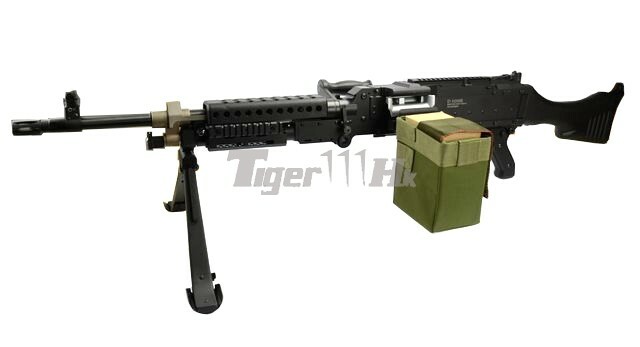 Zeon Gun HI-CAPA 5.1!ECHO1 M240B Medium Machine Gun! 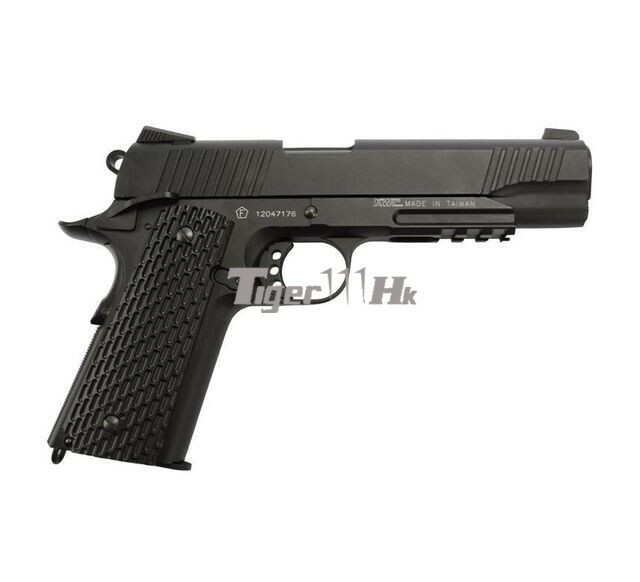 This is a pistol that 1:1 scale and emulate M1911. Metal Slide and Frame make it more durable. 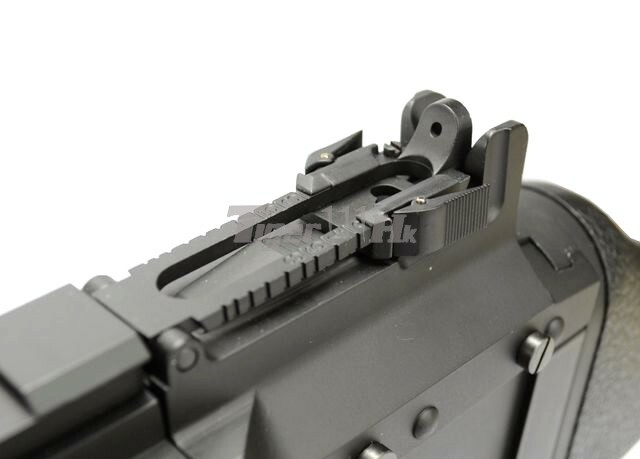 The plastic hand grip design for firm hold of the weapon. 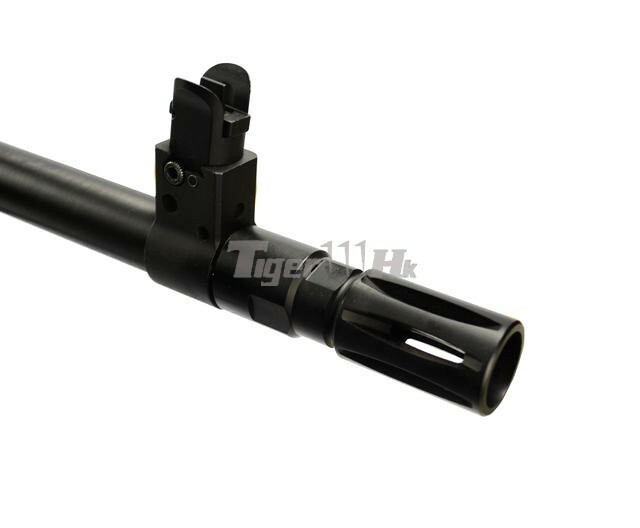 Can be shoot out 380 FPS by using CO2 magazine. Metal made Body Frame with “ECHO1 M240B” Laser marking. You can install a dummy 7.62 cartridge belt (sold separately) on the machine gun and the drum magazine for realistic display. 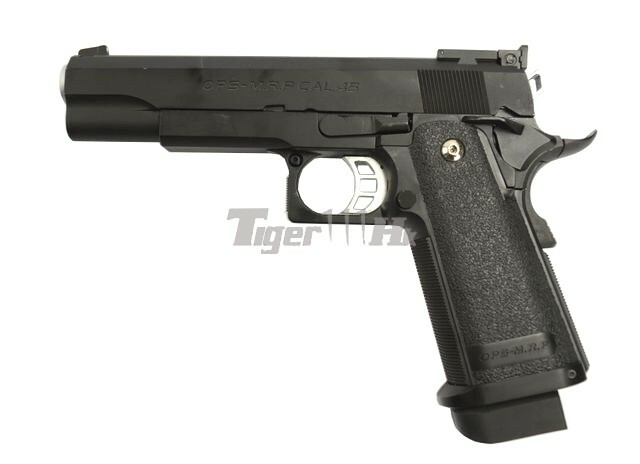 HI-CAPA GBB Pistol is designed based on the real steel Double-stack 1911 racegun. 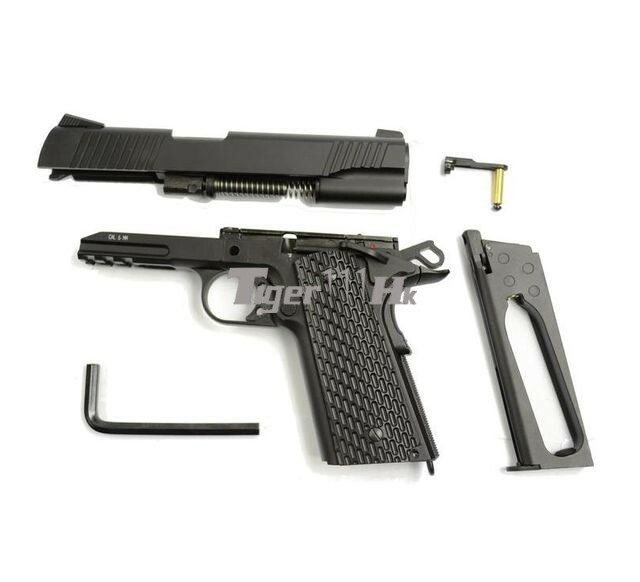 Complete replica of TM HI-CAPA 5.1 GBB Pistol which can fit all accessories for TM HI-CAPA 5.1 GBB. 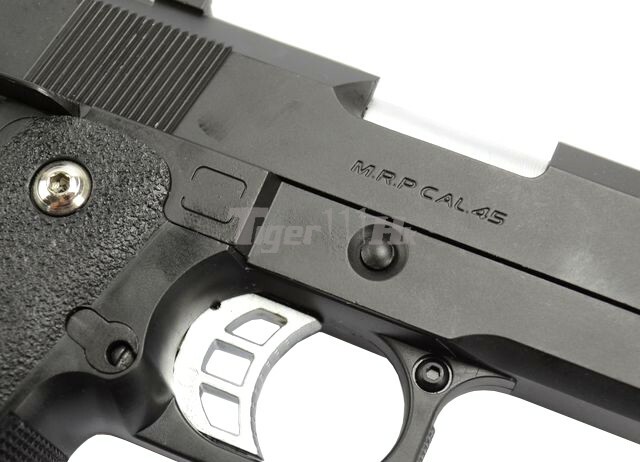 Metal Slide with “OPS-M.R.P CAL.45” Marking.